Corpse Bride ~ True प्यार. Source:. 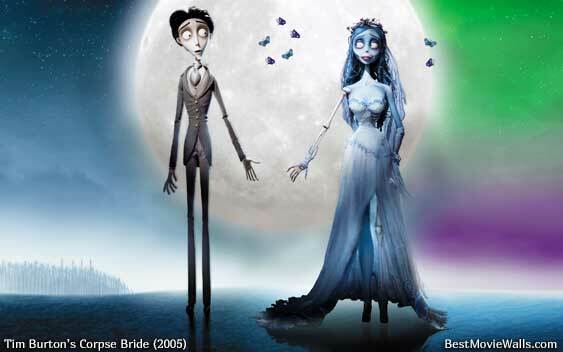 Wallpaper and background images in the कॉर्पस ब्राइड club tagged: photo corpse bride tim burton emily victor. This कॉर्पस ब्राइड photo might contain पवन चक्की, पवन टरबाइन, and फव्वारा.